I saw this bootlegging gang movie when it came out in theaters, so I’m very excited the DVD is released today! Living during the Depression, the three Bondurant brothers run Franklin County, Virginia with their illegal alcohol sales. But when corrupt eyes fall on their successful money, Forrest, Howard, and Jack must rely on one another in order to fight off a mob willing to kill. 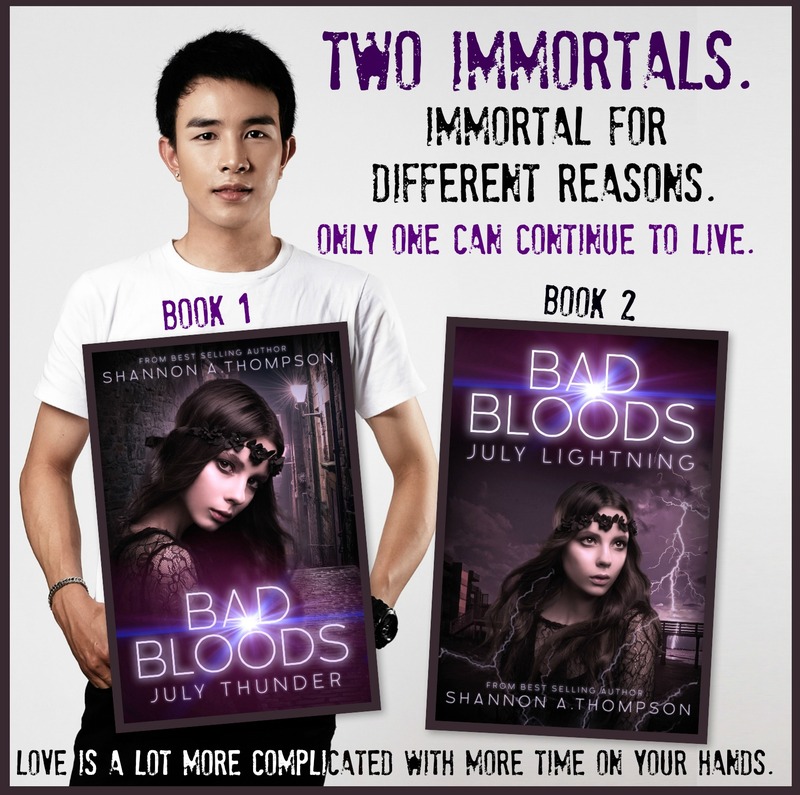 Soon, one is severely wounded and another must prove his bravery or lose everything, including his family. 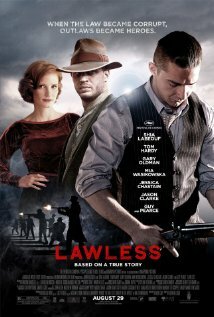 Lawless is a movie that will keep you guessing, drinking, and loving your family in the most difficult times. Lawless is a solid film but not great. 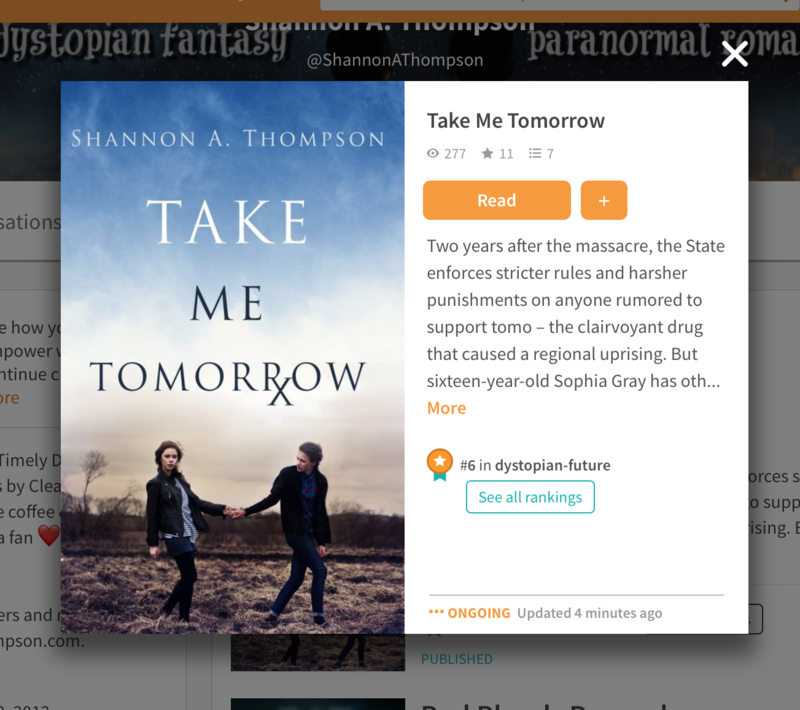 Although I was expecting a lot from it so a second view should be in my near future. Didn’t know it came out today good post.